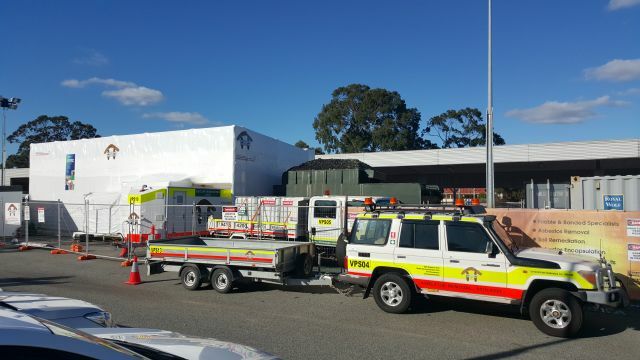 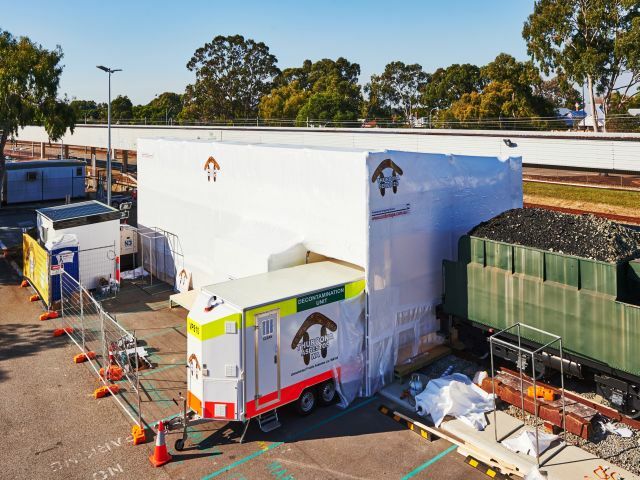 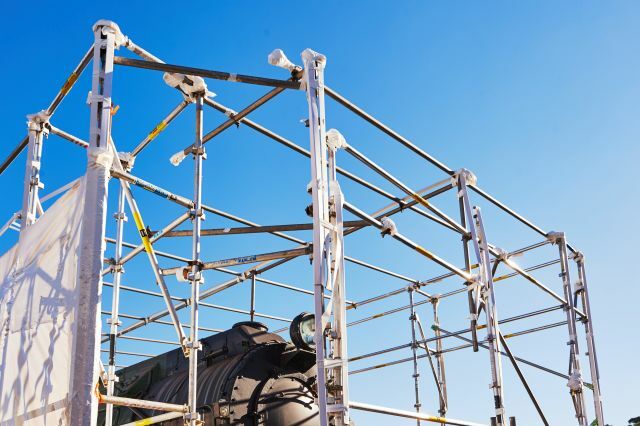 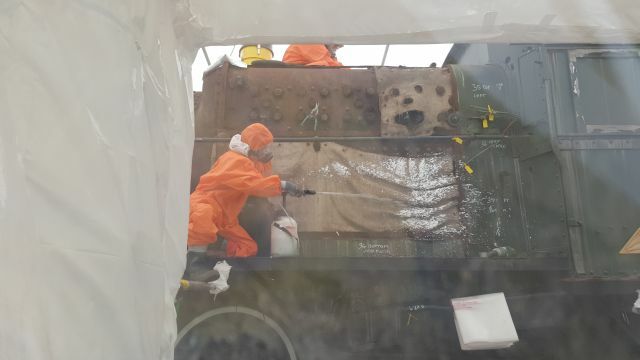 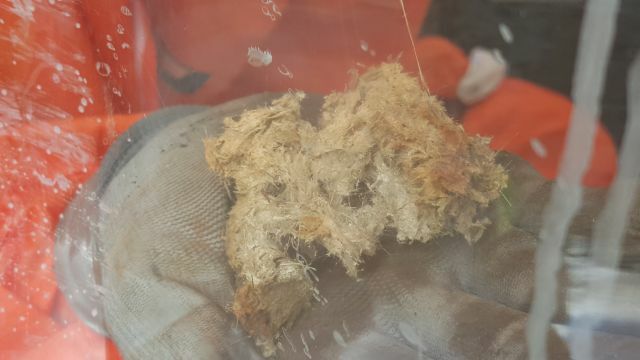 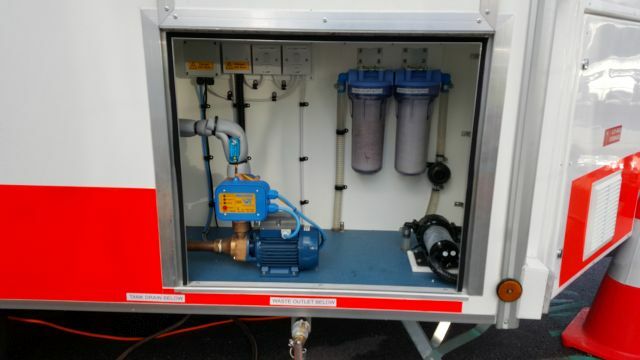 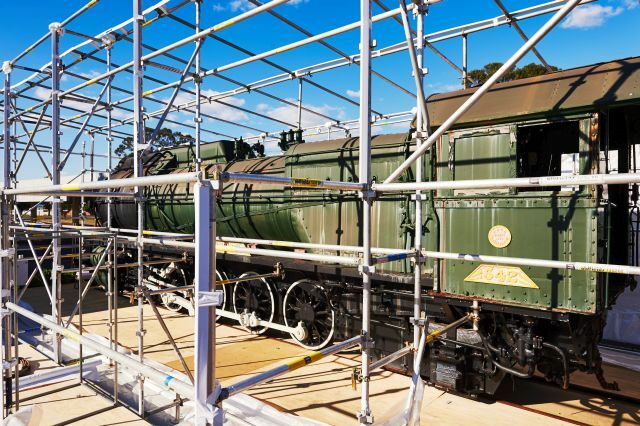 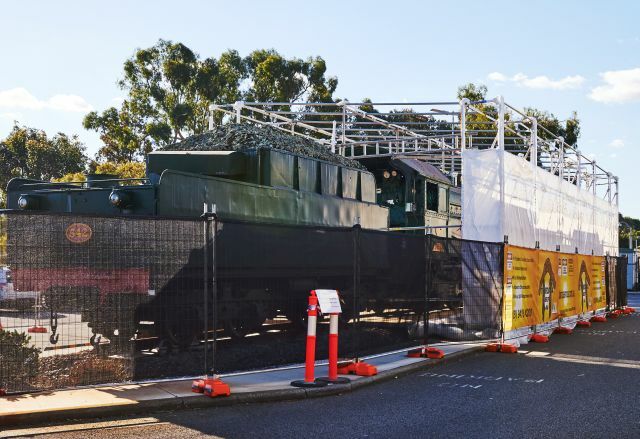 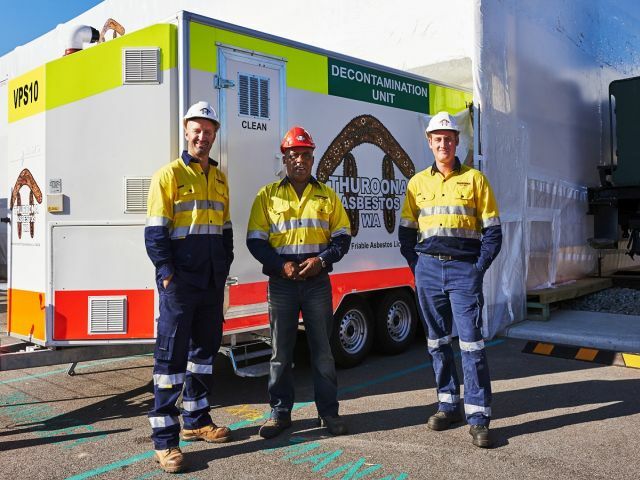 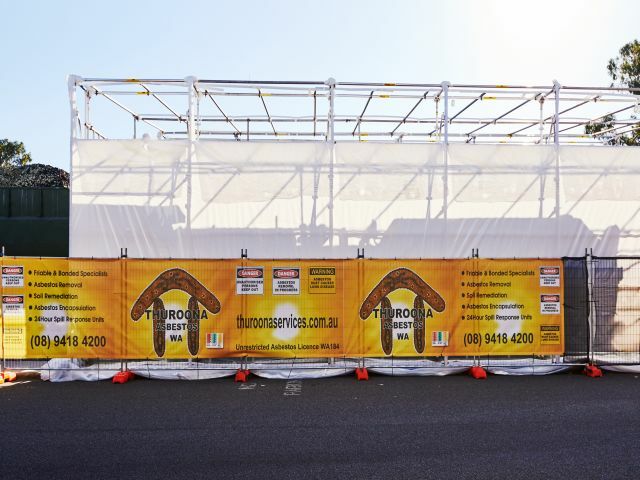 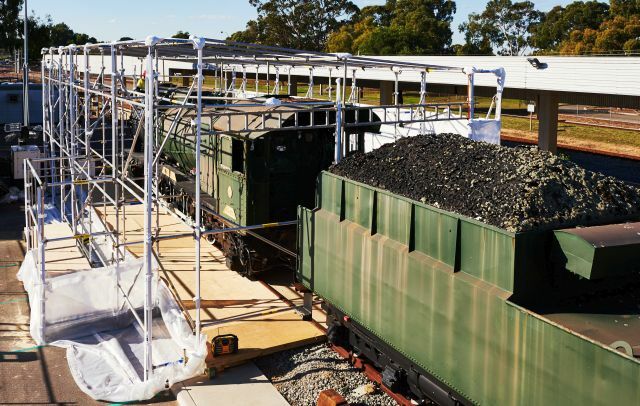 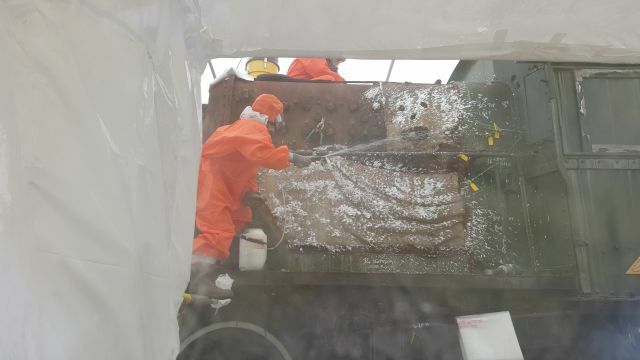 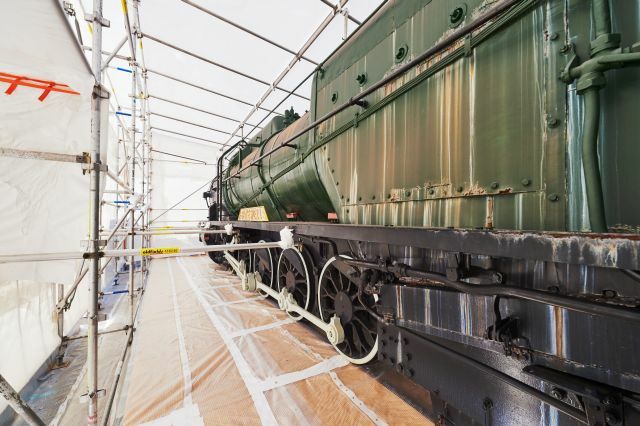 Thuroona Asbestos WA recently completed asbestos removal from a locomotive. 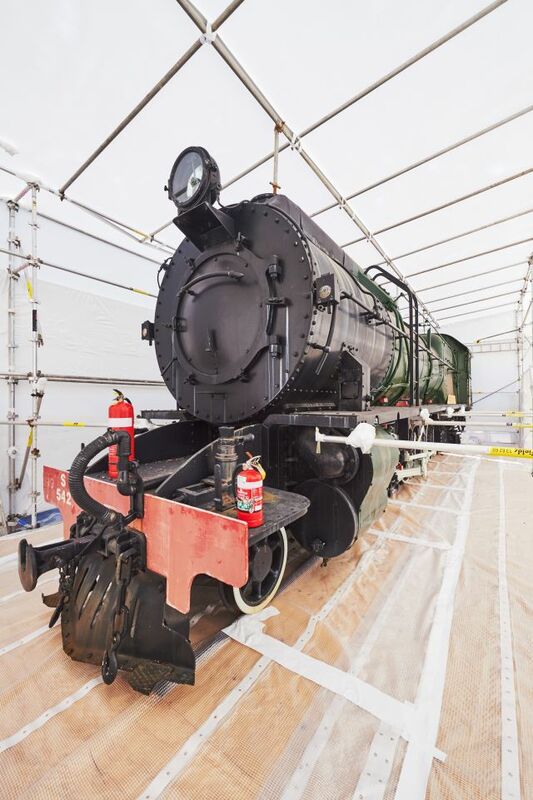 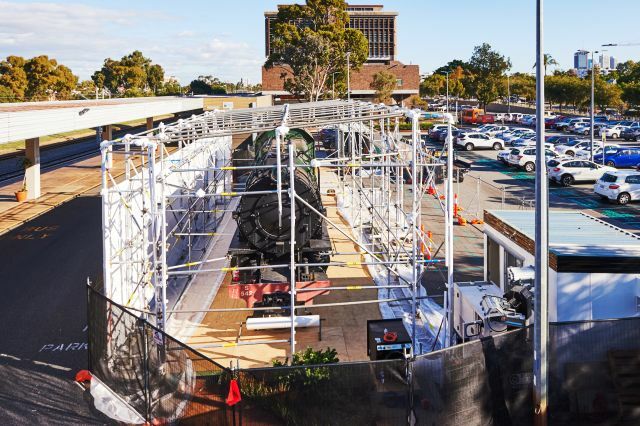 The locomotive was located in a working railway yard and therefore safety was paramount. 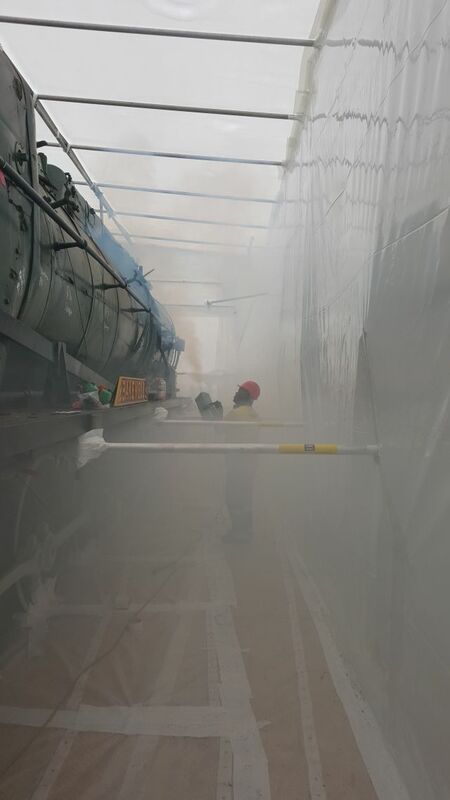 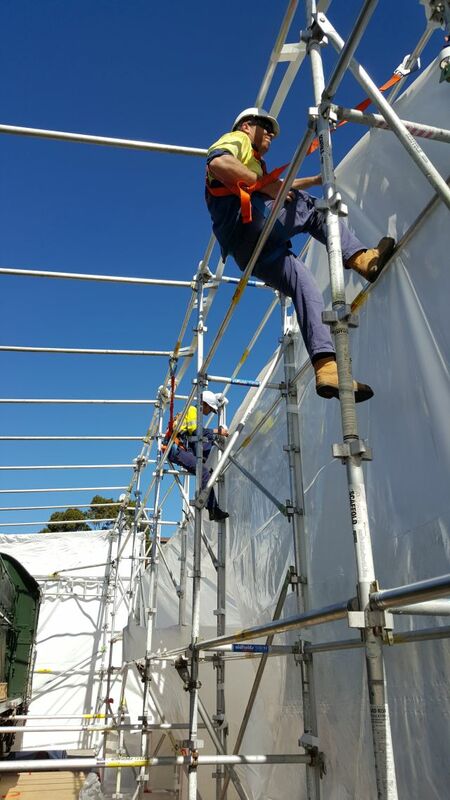 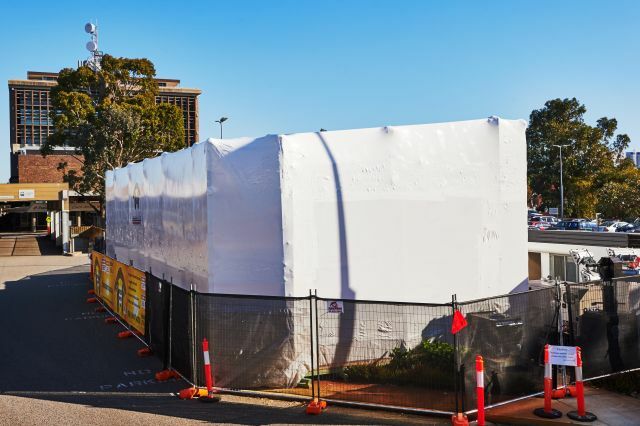 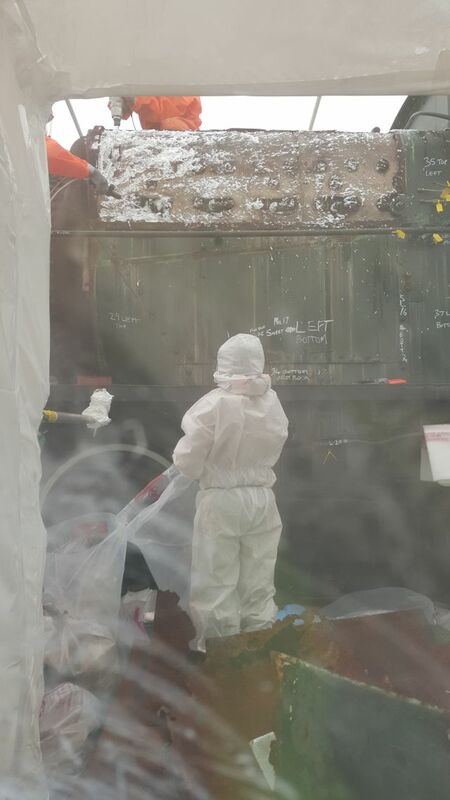 FoamShield was used as an additional barrier during this asbestos removal process to ensure that no asbestos fibres were released into the air.